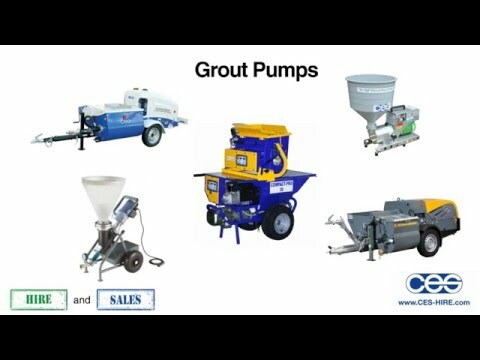 CES Hire what we do We hire and sell grout pumps, spray pumps and mixers for Pilers, Plasters, Renders and Screeders. We also stock a variety of tools and consumables for any construction site. CES Hire has been providing the construction industry with specialist pumping and spraying equipment for over 30 years now.